Dog skin allergies commonly lead to self-inflicted sores and subsequent infections. So while many people are off celebrating summer by going to the beach, if your dog is suffering from the terrible symptoms of dog allergies, you’re off to the vet clinic. 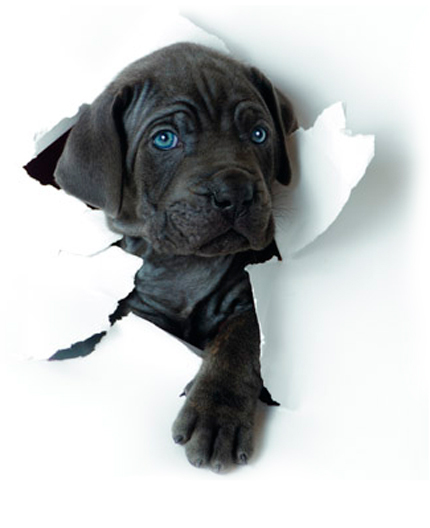 However, stopping that itching from ramping up in the first place, will keep your pet comfortable and out of trouble. This is where exactly PetPace can help out. For dogs with allergies, allergens are inhaled or settle on the coat triggering an allergic reaction on dog skin. Intense itching follows where typically have an uncontrollable need to scratch, lick, or gnaw. Itchiness, most commonly affecting the feet, face, armpits or belly. Scratching further damages the skin’s surface, which often leads to infection. Signs of infection include a sticky, smelly discharge and ‘aggravated looking’ skin. 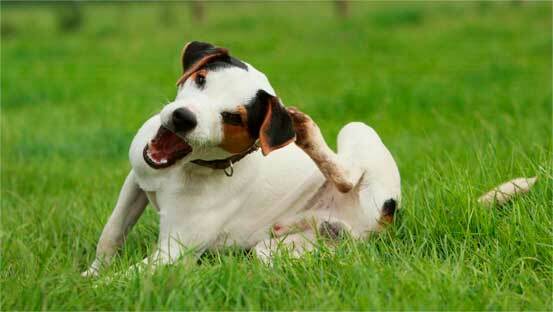 Dogs may react to anything in the environment such as plant pollens, grass sap, and house dust mites. Unfortunately there are an infinite number of things that can trigger allergic skin conditions in dogs. Veterinary dermatologists use itchiness as a measure of treatment effectiveness; Increasing itchiness is a warning that extra medication is needed. Increasing doses of a dog medication in this instance can stop the allergy from flaring up -meaning less medication in the long run. PetPace monitors your dog’s activity level and postures patterns. 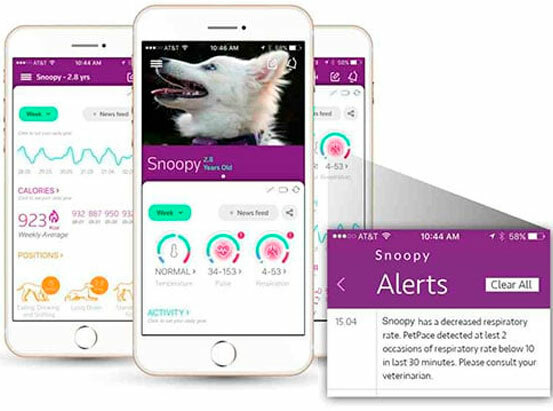 Via the app you get a read out of your dog’s condition in real-time. It’s easy to see when your dog stops sleeping through the night and starts scratching or changing positions frequently. Spotting this trend early allows to make adjustments in your dogs treatment plan that will ‘keep the lid’ on extreme itchiness. Ultimately this means a more comfortable dog and dodging those hefty spikes in drug dosages.